Singer/songwriter Chuck Ragan have announced a string of tour dates surrounding his already announced performance at Punk Rock Bowling-Asbury Park. He will be accompanied by Todd Beene on these dates. Tickets for these shows will go on sale this Friday, April 7th. 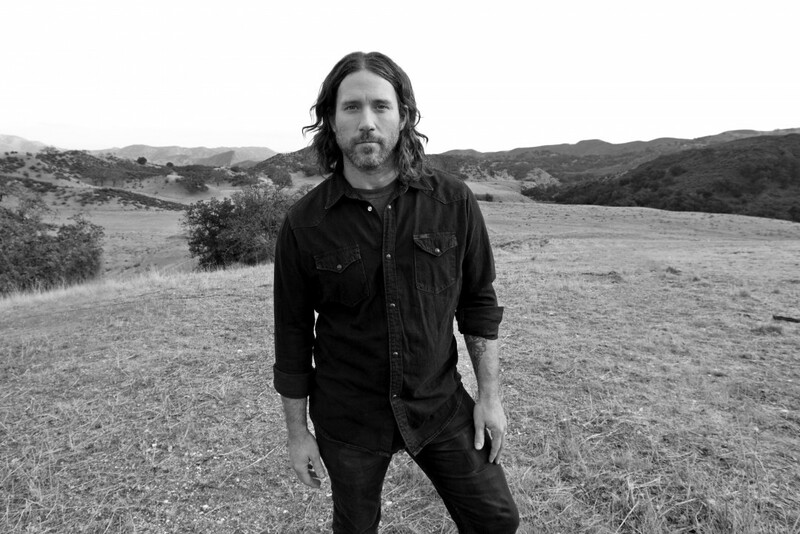 Chuck Ragan released The Flame in the Flood in 2016. Videos: Direct Hit! : "Snickers Or Reese's"